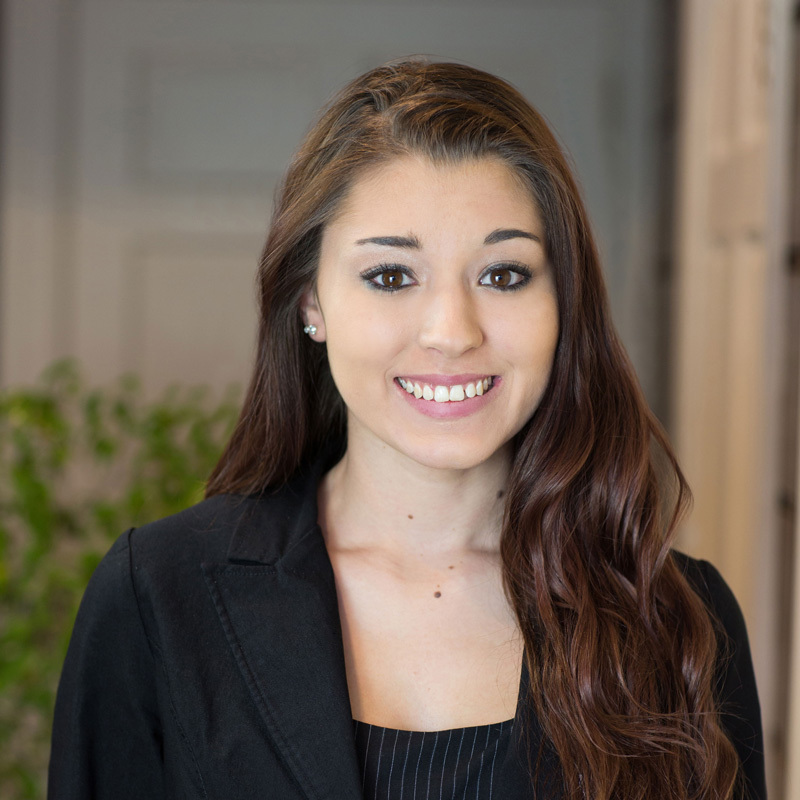 Real Property Management Tidewater (RPMT), the leading property management and rental services in Hampton Roads, is proud to announce that Chelsea Gray has obtained her Virginia Real Estate License. Gray completed a six week online course and successfully passed the Virginia Real Estate License exam. Gray along with six other RPMT employees are obtaining their license as part of new regulation requirements for property management companies. Gray has been a leasing agent with RPMT since May 2015. She is responsible for setting up appointments, overseeing the applications process, and taking leases and deposits. Gray is looking forward to continually developing her career and learning about the property management business from the ground up.